The rising number of air pollutants has made breathing fresh, clean air next to impossible. Causes of air pollution have left everyone worried about their health. As pollutants in the air cannot be seen with our naked eyes, we don’t realize the sources of the increasing pollution level. In order to understand the sources of air pollution, we need to first go through the basic causes of air pollution. We have listed 10 common air pollution causes along with the effects that have serious implication on your health on a daily basis. Most of the air pollution takes place due to the burning of fossil fuels such as coal, oil, gasoline to produce energy for electricity or transportation. The release of carbon monoxide in high level indicates how much fossil fuel is burned. This also emits other toxic pollutants in the air. Inhaling air induced with pollutants due to the burning of natural gas and fossil fuel reduces heart’s ability to pump enough oxygen causing one to suffer respiratory illness. Industrial activities emit several pollutants in the air that affects the air quality more than we can even imagine. Particulate matter 2.5 and 10, Nitrogen dioxide, Sulfur dioxide, and carbon monoxide are key pollutants that are emitted from industries that use coal and wood as their primary energy source for production of their goods. Industrial pollution effects associated with your health can range from irritation in your eyes and throat to breathing issues, at times can even lead to chronic illness. Use of toxic products also called as Volatile Organic Compounds (VOCs), inadequate ventilation, uneven temperature, and humidity level can cause indoor air pollution, whether you are in office, school or at your comfortable home. House air pollution can take place due to ignorant factors, for instance, smoking tobacco inside a room or leaving mold infected wall untreated. Use of wood stove or space heaters is capable to increase the humidity level which can directly affect the health a person in no time. Climate change is not just increasing wildfire but also spiking air pollution. Burning stubble and farm residue is also a major contribution to wildfire. It causes increased PM 2.5 in the air which collides with other harmful substances like chemical gas and pollen creating smog. Smog makes the air hazy and people find it difficult to breathe. Manufacturing, chemical, and textiles industries release a large number of carbon monoxides, hydrocarbons, chemicals and organic compounds which contaminate our environment. Bacteria and fungi play a fundamental role in the biogeochemical cycles in nature. They are the key indicators of abnormal environmental conditions. Decaying of these microorganisms present in the surrounding releases methane gas which is highly toxic. Breathing toxic gas like methane may lead to death. 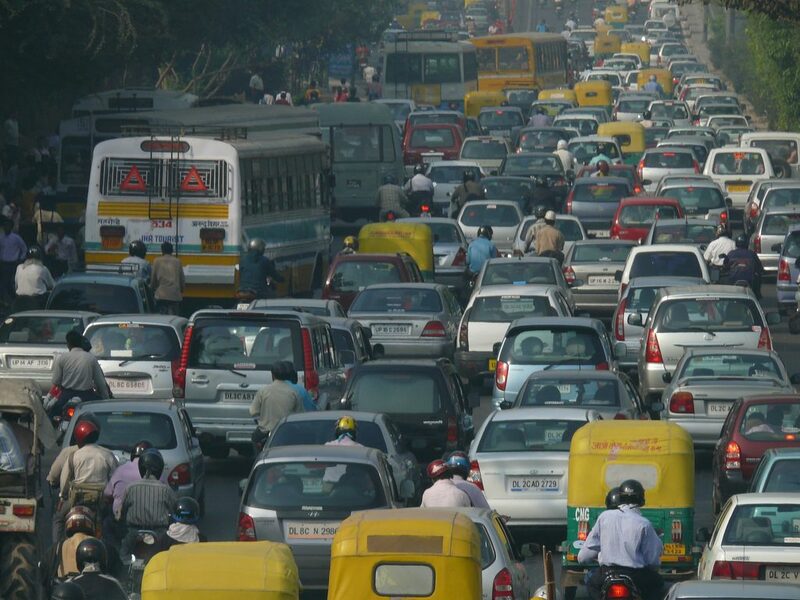 There is no denying that vehicle pollution is the major contributor to air pollution, especially in urban cities. When the car burns gasoline, it emits pollutants in the air which is as harmful as smoking 10 cigarettes a day. Your vehicle emits carbon monoxide, hydrocarbons, nitrogen oxide, and particulate matter. When the vehicle pollution is high in the atmosphere, it creates a hole in the ozone layer contributing to smog and causing various health issues. Open burning of garbage is much more harmful to your health and the environment than one may think. As per Engage EPW, Delhi Air Pollution is choking public health. Delhi generates a whopping 9500 tons of waste every day, which makes it India’s second waste dumping city. Exposure to open burning of garbage waste can pose serious health risk including cancer, liver issues, impairment of immune system, reproductive functions; can also affect the developing nervous system. During clean air act movement, the Central Pollution Control Board (CPCB) registered the highest number of air pollution complaints in the Delhi NCR due to construction and demolition activities. With the rise of population in the city, construction and demolition is a part of the ever going development phase of the national capital. Several construction sites and raw materials such as bricks and concrete cause haze and foul air which is hazardous for the people especially, children and elderly citizens. Agricultural activities have had a serious impact on the decreasing air quality. 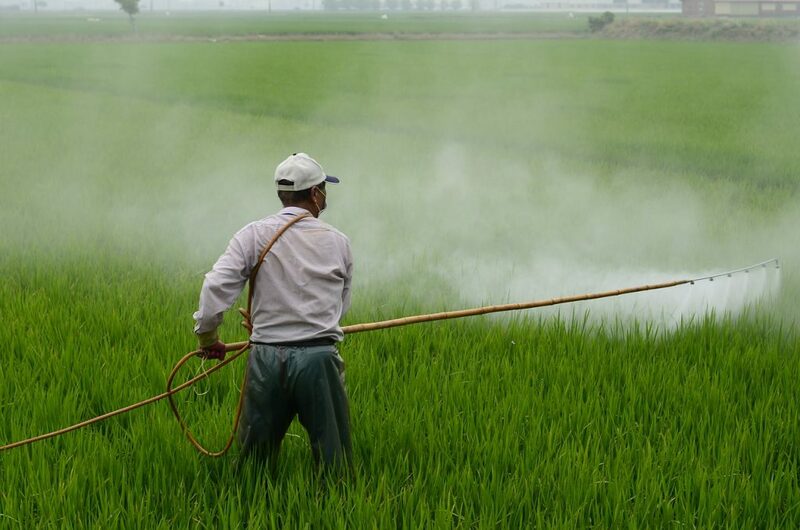 To begin with pesticides and fertilizers are the main source to contaminate the surrounding air. Nowadays, pesticides and fertilizers are mixed with new invasive species which are not found in nature, for quick growth of the crops and vegetation. Once they are sprayed over, the smell and the effect of the pesticides are left in the air. Some mix with water and some seeps into the ground which not only destroys the crops but also causes numerous health-related issues. Talking about air pollution, we always consider outdoor air pollution dangerous for our lives but never talk about indoor air pollution. 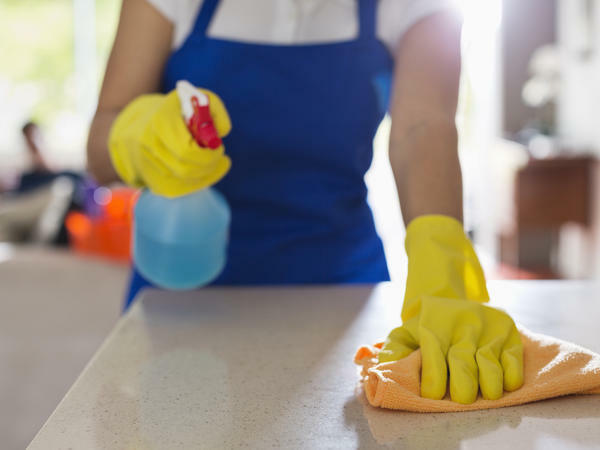 Household products cause indoor air pollution which is 10 times more harmful than outdoor air pollution. Volatile Organic Compounds (VOCs) found in paints, cleaners and personal care products such as perfume and deodorants are a reason for common heath issues. Risks like asthma or other respiratory issues and lung disease are other issues cause by inhaling poor house air quality. The rate with which the air pollution is increasing in the country, immediate action has become an absolute necessity. Not only does it affect human lives but also causes havoc in nature. Conserve the energy is the first step towards a better future with clean air to breathe. Understanding the concept and imbibing the habit of reducing, reuse, and recycle is crucial. Use public transport whenever it is feasible to save fuel and reduce vehicle pollution. Visit www.aqi.in to understand various factors that are constantly contributing to the rising pollution level in your city. Check AQI (Air Quality Index) value of your location or compare AQI level of different cities to learn how pollution is spread unevenly throughout the country.